New businesses being set up in Kirkland, WA are, understandably, in the market for the required office furniture. Daunted by the heavy prices, many among them might either go reluctantly over their budgets or try to make do with minimal office furnishings. 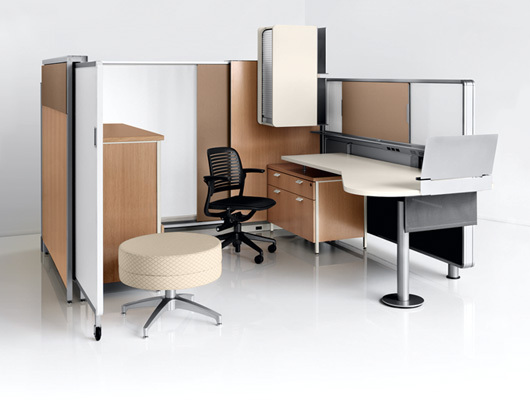 Kirkland businesses that believe purchasing used office cubicles means settling for less will have this misconception cleared away when they go through our selection of used cubicle office furniture. Since its founding in 1999, our locally owned and operated, BBB accredited used cubicle office furniture business has helped countless Kirkland businesses save money while setting up elegant offices. We look forward to serving the community’s needs for affordable used office cubicles for years to come. The used office cubicles we offer are good for years of use and are sure to prove good bargains for our Kirkland customers. 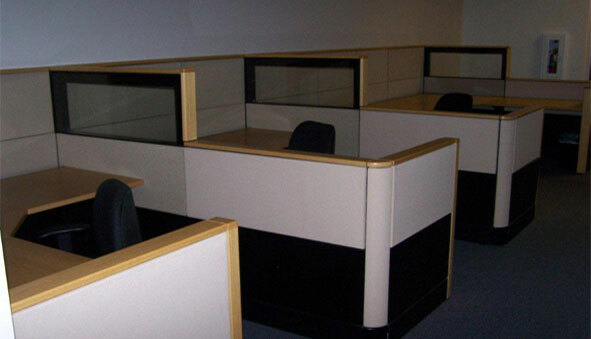 When it comes to premium quality used office cubicles, Kirkland business owners don’t have to search far and wide. 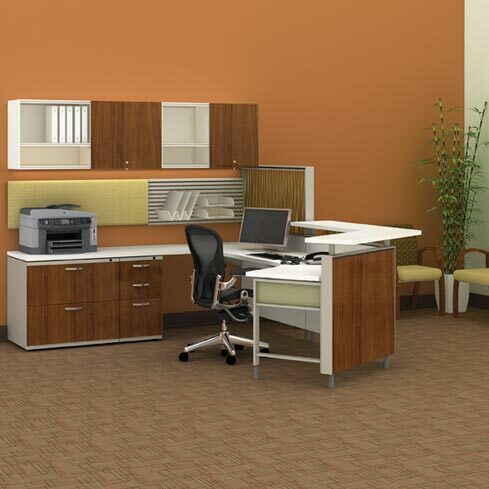 Northwest Modular Systems Furniture has just the used cubicle office furniture they need. Call us at (206) 457-2628.